Essence Water is proud to introduce a new revolutionary Patent Pending Technology Platform called; (“MIST”) or “Minerals in Solution Technology”. MIST currently comprises four of the most commonly used minerals – Calcium, Magnesium, Potassium and Zinc; additional minerals are under development in order to create unique blends. 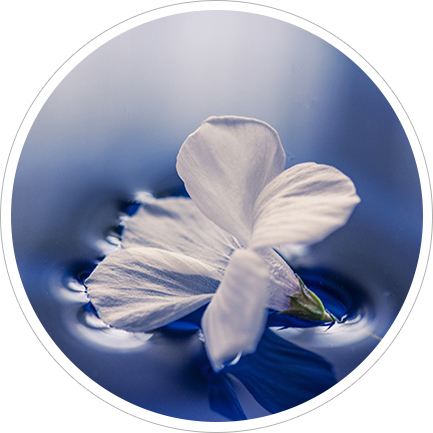 Essence water is produced by method to meet applicable GMT standards for dietary supplement ingredients. - Water helps your body stay in balance. 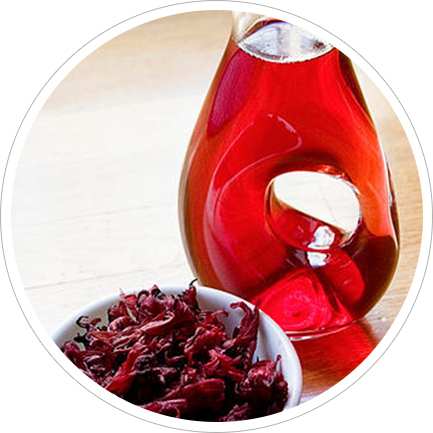 - Antioxidant power of organic Hibiscus found in every bottle. - Water effectively flushes acidic toxins from your body. Chemists, biologists, environmentalists and lab technicians alike all use pH to measure the acidic and alkalinity potentials of a solution. A pH meter is very useful and the most accurate tool available to test pH levels. 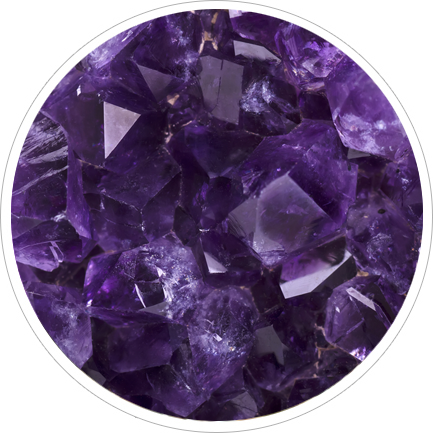 In addition, a patented mineral blend is added to Essence Water. This nutritional value is added by converting calcium carbonate derived from coral calcium, an organic, natural and the most equivalent mineral to the human body. Everyone would probably agree that probably the one thing that individuals value most, and which has the most effect on the many facets of our lives, is personal health.